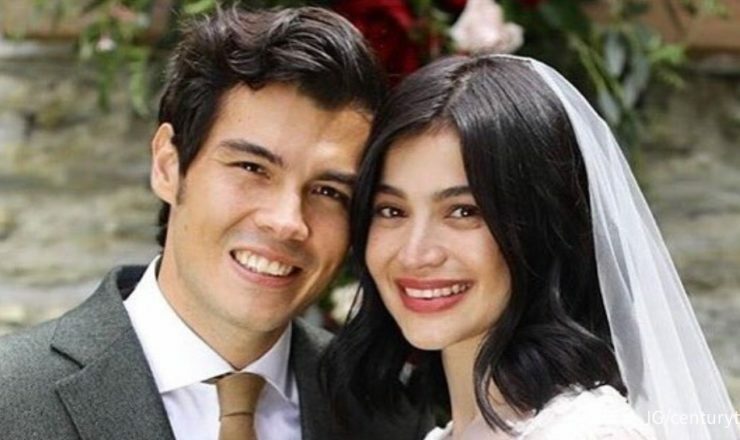 Sid & Aya (Not A Love Story) starring Anne Curtis and Dingdong Dantes has already earned P100-million since it opened in cinemas 3 weeks ago. 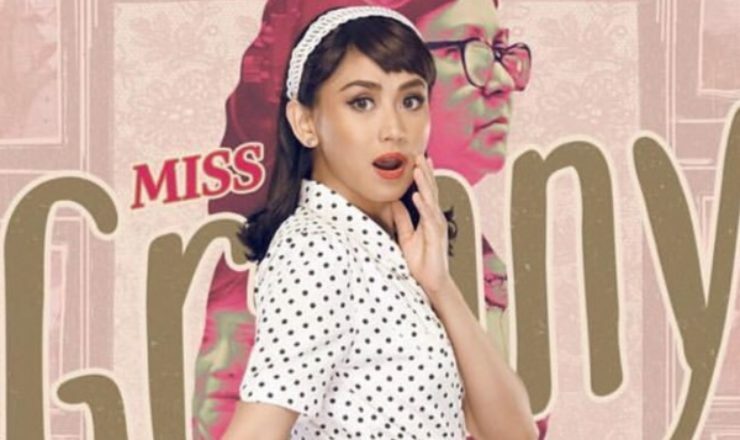 The figure was revealed by Viva Films on social media on Thursday. “Kahit malamig ang panahon, napakainit pa rin ng suporta ninyo para sa Sid & Aya (Not A Love Story)! 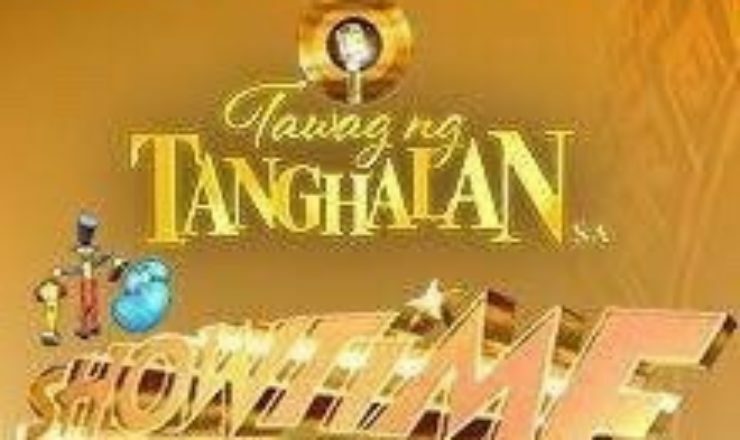 Maraming maraming salamat!” the movie production outfit wrote on Instagram. Written and directed by Irene Villamor, the movie also made it to the New York Asian Film Festival, along with another Anne Curtis starrer, Buy Bust, which was directed by Erik Matti. Other Pinoy movies that made it to the said film festival are Neomanila by Mikhail Red, On The Job by Erik Matti, Respeto by Treb Monteras and We Will Not Die Tonight by Richard Somes.